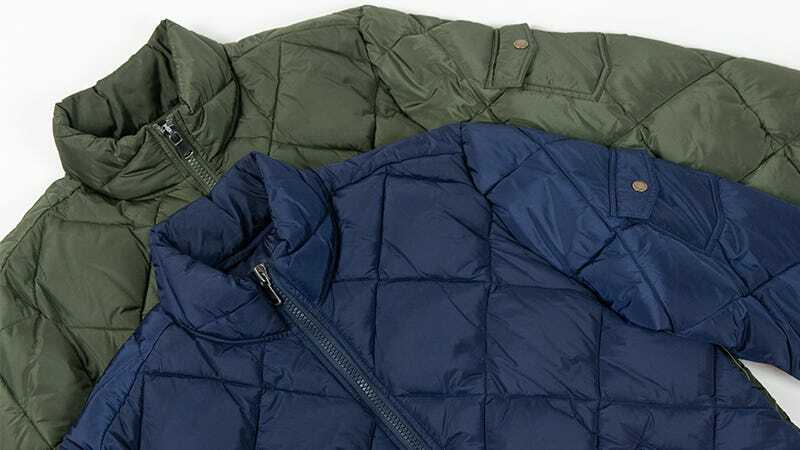 Jachs’ outerwear collection includes numerous styles like quilted puffers, fleece shirt jackets, waxed twill, and more. The Quilted Puffer is a classic fit made from a 100% nylon shell and a 100% polyester inner lining, sporting two front pockets, one arm pocket, and a zip front. Normally $139 each, use code TAKE2 to get any two jackets for just $100 plus free shipping, a savings of $180. Full details here.